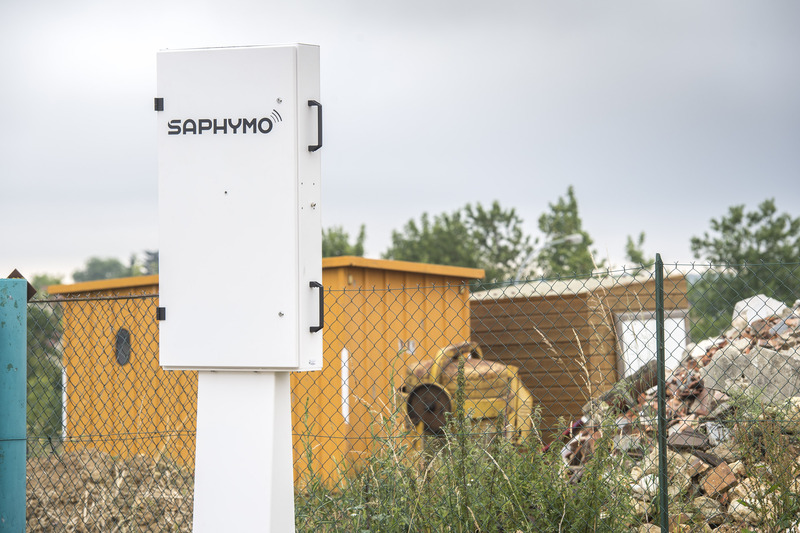 SaphyGATE G is an advanced automatic radiological portal monitor for vehicle loads. Reaching high measurement performances and resisting heavy conditions, this system is specially designed for detection of very low artificial and natural radioactive sources in truck, train and cargo loads. Its smart algorithm tracks the background attenuation due to vehicle shielding in order to strongly reduce the false alarm rate. The association between high volume plastic scintillators, the spectrometry electronic board and the algorithm enables reliability and performance in alarm classification for the discrimination of natural and artificial radiation. SaphyGATE G is recommended for the recycling and steel industry, border control and nuclear facilities. It complies with the standard IEC 62022. 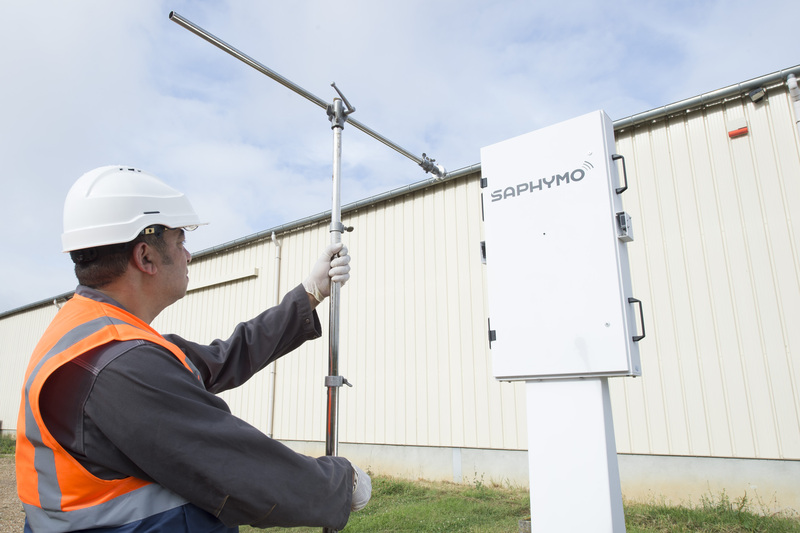 The SaphyGATE G is the newest addition to Bertin Instruments’ range of radiation portal monitors. Dedicated to the control of radiation hazards on industrial and civil sites, it automatically detects the potential radioactivity of vehicles, such as trucks and trains, and their loads. With its high-performance detectors, it is compliant with the IEC 62022 international standard, one of the most demanding in the field. Its innovative algorithm was designed to compensate the radioactive background attenuation induced by the vehicle driving through. 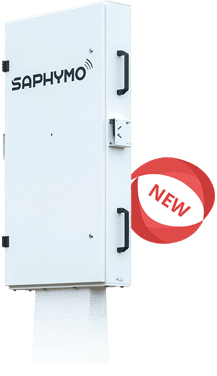 The SaphyGATE G is available with an alarm classification option for the discrimination of natural and artificial radiation. 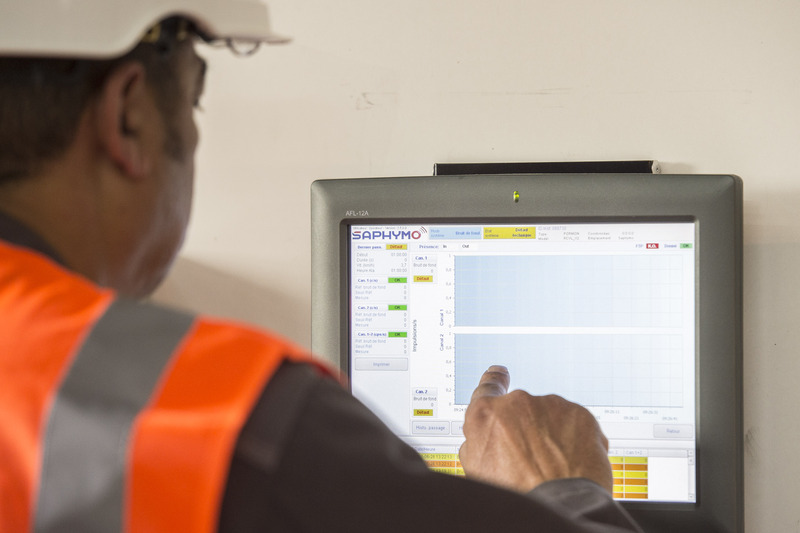 The new SaphyGATE G radiation portal monitor allows for the detection of any radioactive sources, even in case of low radiations. Its adaptive alarm threshold and alarm classification functions ensure the discrimination of natural and artificial radiation. SaphyGATE G is based on an innovative algorithm, designed to compensate the background attenuation caused by the vehicle driving through. This feature allows to perform a better radiation detection with a lower false alarm rate compared to other classical systems, even in case of small activity sources. Its specific design is adapted to facilitate maintenance operations (remote access with an internet connection). The intuitive touchscreen interface includes a supervision software. The SaphyGATE G long lasting, robust steel feet and cabinet make it resistant for harsh environments. SaphyGATE G includes high volume plastic scintillator detectors (PVT, 25L) providing a good sensitivity. Its hermetic EMC shielded aluminum box is protecting the detector to guarantee the robustness of the system (IP 65). The system can be displayed in 2 different configurations including multiple detectors depending on the customer needs. The new enhanced real-time gamma energy distribution algorithm ensures background compensation to provide better performances. The supervision software delivered on a central unit is composed of a windows MC PC and a color touchscreen. Environmental radiation monitoring system for nationwide automated monitoring networks, with long-term autonomy.